Vote for Lucy’s Blog by Feb. 20th and You Can be a Winner Too! 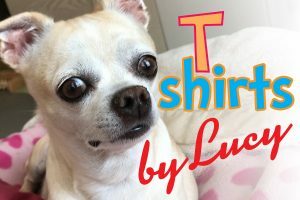 Cast your vote for AllMyChihuahuas and make Lucy happy. 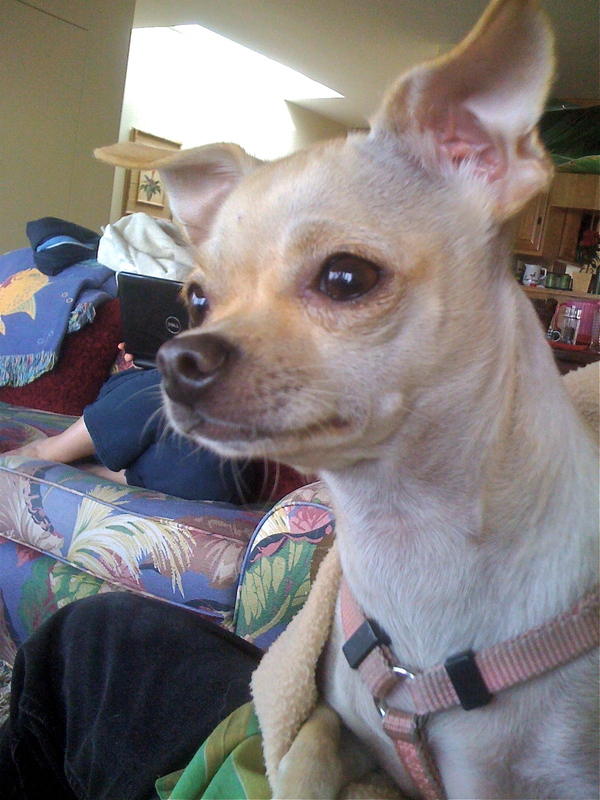 Lucy the Chihuahua has 48 votes to date. Two more to go and she moves on to the next round. Time is running out. AllMyChihuahuas has been entered in the “TrainPetDog.com 2010 Dog Blog Award” Contest and she needs at least 2 more votes by the 20th of February to qualify for “Round 2”. 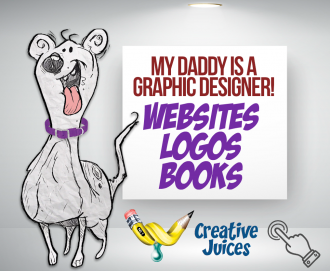 All you have to do is copy and paste the code into the bright yellow box on the TrainPetDog.com home page. You will not be asked to sign up for anything. Only 1 vote allowed per IP address. Vote at home and have your office-mates vote at work. “Each of the 20 finalists will get the chance to give away free 10-year memberships to our Elite Dog Owner’s Club to 10 readers that they select at their own discretion. The Elite Dog Owner’s Club is our unique online club that helps our members get access to exclusive videos, audio recordings, and articles on different aspects of dog training, and also features exclusive interviews with some of the most famous dog trainers in the world. I appreciate you taking the time to do this for me.